Team Đir adds a creative spin on refined, seasonal fare with stimulating combination of ingredients and flavors with a special touch of our chefs inspired by Mediterranean heritage. 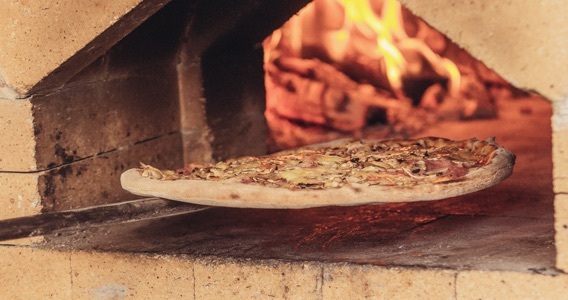 Restaurant Pizzeria Đir was born of our love for traditional food and culture. 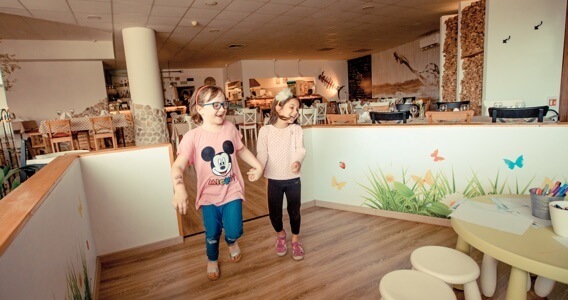 We welcome you to our charming Dalmatian restaurant, the perfect place to relax and enjoy an tasty bite or two. 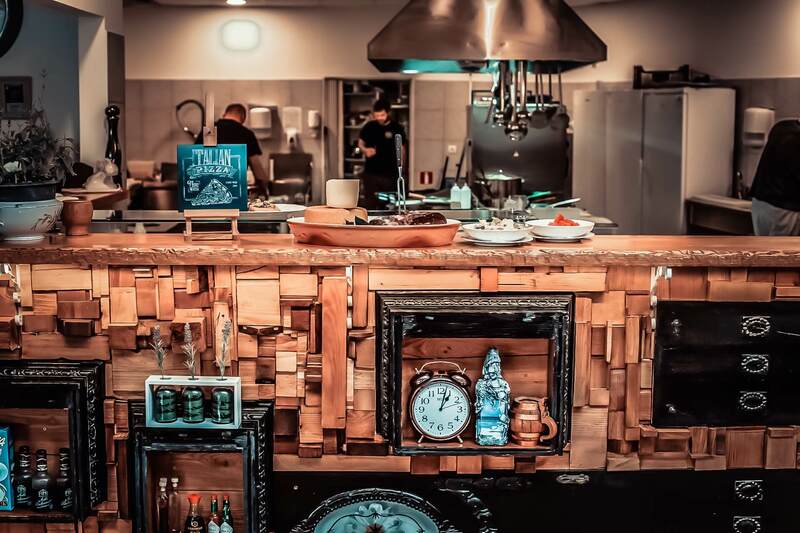 The team of full-blooded, seasoned restaurateur and chef Vicko Majić together with his staff create a fantastic experience with modernized versions of authentic Dalmatian and Croatian cuisine. Looking for something traditional? Check out our daily specials prepared with fresh ingredients and drown your senses in food traditionally prepared and served. Less time cooking, more time together! Order a meal of your choice from our daily menu or al a carte and it will wait for your pick up. 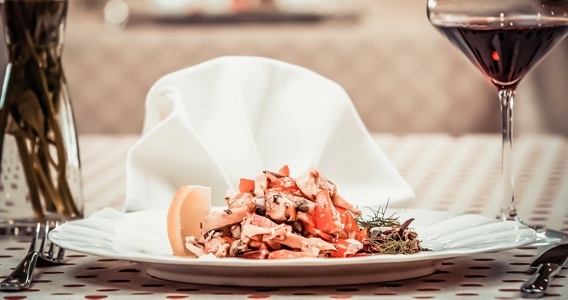 We prepare delicious catering menus for your lunch and dinner, wonderful parties, anniversaries, private events or an other unforgettable occasions. Share beautiful moments and let our food seduce you and your guests! Puzzles, coloring pages, books … That’s what makes children entertained and happy! All of that and much more is there to inspire the youngest in our kids corner. With a good meal comes fun time… and that means quality time for the entire family! 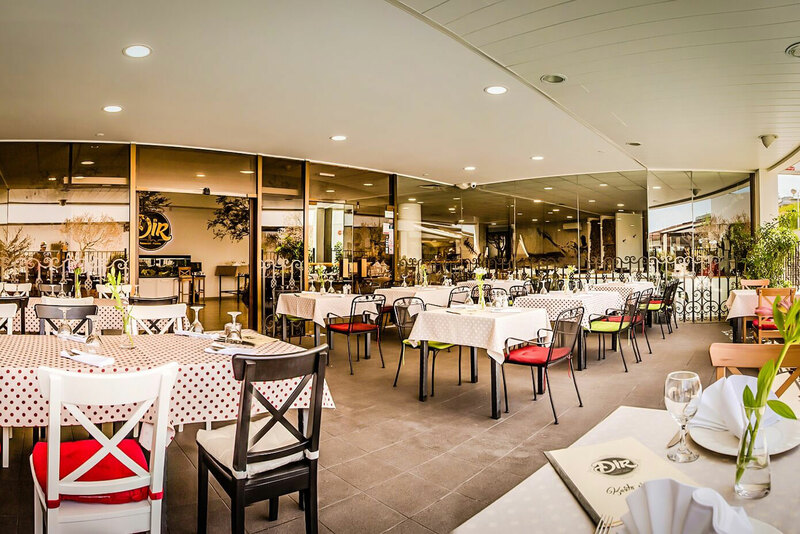 Restaurant Pizzeria Đir is the perfect place to introduce your business and get together with your colleagues. We are here to arrange your requirements and fully cater the event. 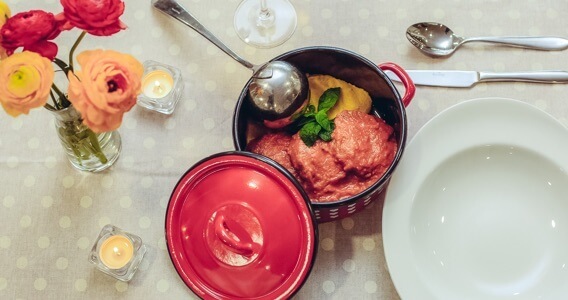 Want a good food and relaxed atmosphere for a group? Come to Restaurant Pizzeria Đir where we arrange everything exactly to your liking. Our chefs are curious to discuss all the possibilities and meet your wishes for groups of up to 140 people and exclusive occasions. Are you thinking about celebrating festive anniversary, private meet-up reception, meal with a group, or just a drink-up on a Friday night…we take care of each meeting to the last detail. Want a informal and cozy evening or just a chic intimate dinner? From tasteful and creative appetizers to meat and fish specialiies , from special craft beers to rich selection of wine. Everything is possible, we make your wish come true! Celebrating a birthday soon? Birthdays are always a reason to party, no matter the age. We hope you’ll be inspired to celebrate yours or set up an surprise party for loving ones at Restaurant Pizzeria Đir with our creative culinary team! Reserve an intimate table just for two, or a big party with up to 140 guests. Make your birthday wish and we’ll take care of the rest! Best restaurant in Split. 5 times been there during our vacation in Split and all 5 times were perfect. The food, no matter that it was tuna steak, tuna salad, a beefsteak or something else it was always excellent, the staff friendly and helpful, prices more than reasonable… overall, we are looking forward to be there again next year. Book a table online. Our leads will reach out shortly. Developed by Lumen tržišne komunikacije j.d.o.o.